Meghan Markle has taken her journey to royalty one step further after being baptized into the Church of England. 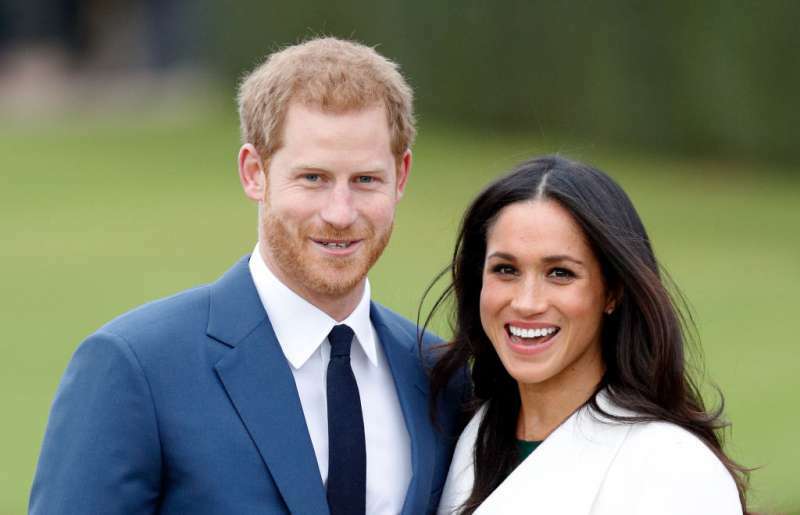 The Daily Mail has reported that Prince Harry's future wife was baptized during a brief ceremony on Tuesday, March 6th. 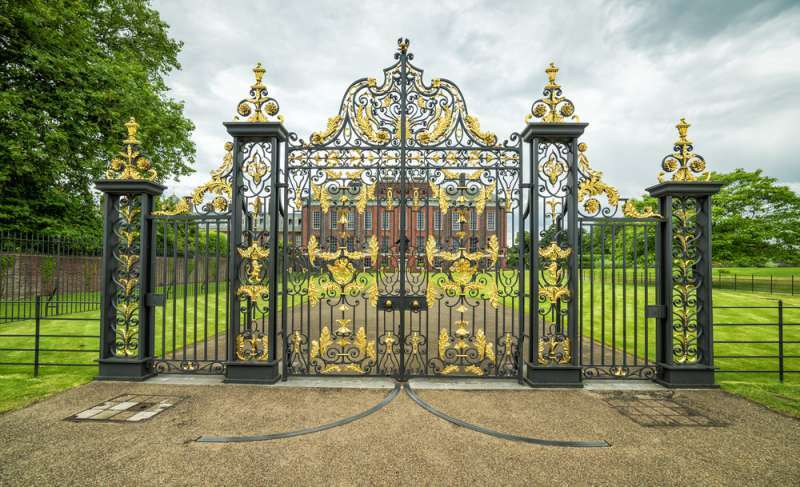 The Archbishop of Canterbury, Justin Welby, officiated the ceremony that took place on the Kensington Palace grounds. 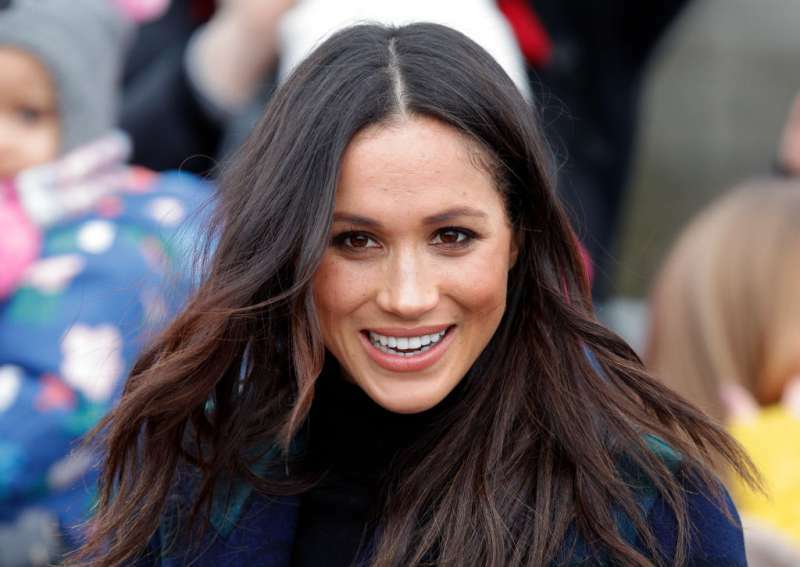 Witnesses to the occasion included Meghan's soon-to-be husband Prince Harry, Prince Charles, and Duchess Camilla. Prince William and the Queen of England were reportedly absent. Meghan's baptism symbolizes her introduction into the Anglican faith ahead of her wedding, which takes place in two months. It's an important step that takes her from a divorced American actress to the future granddaughter-in-law of the Queen of England. Despite many speculations as to where and when the ceremony would take place, the actual date was a secret, and everything was carried out with help from very few royal aides. After the 36-year-old got baptized, the next step was her confirmation, something she had to do if she wants to join Harry at Holy Communion. It is not compulsory that Meghan officially becomes Anglican to be married to Harry at the church. But the former 'Suits' actress chose to do so to show her respect for the Queen and the monarch's role as the head of the Church of England. During the service, the full ritual was observed and that included pouring the holy water from the River Jordan on Meghan's head. READ ALSO: Will The Queen Give Prince Harry And Meghan Markle A Stately Home? Prince Harry and Meghan Markle will say their vows and be joined in holy matrimony on Saturday, May 19th, 2018. The event will take place at St George’s Chapel, Windsor Castle; the same church where Harry was christened. It has been speculated that the Duke of Cambridge will serve as Harry's best man. 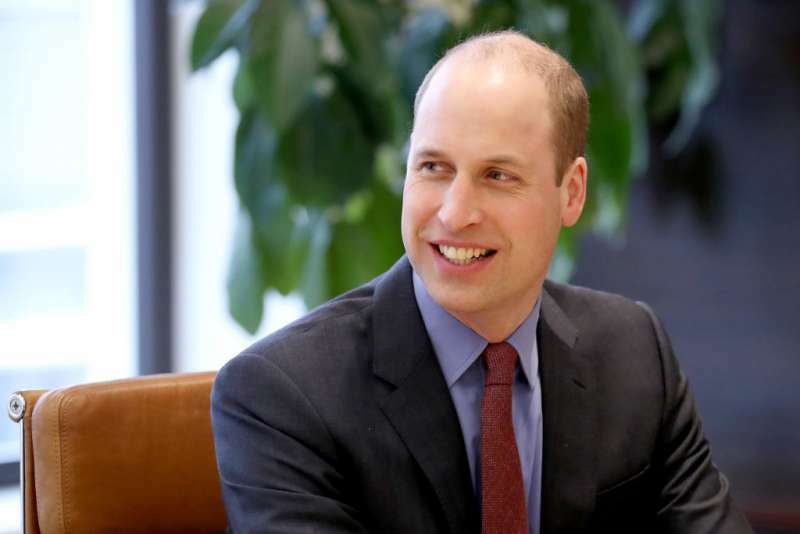 William has, however, joked that he is yet to be asked. 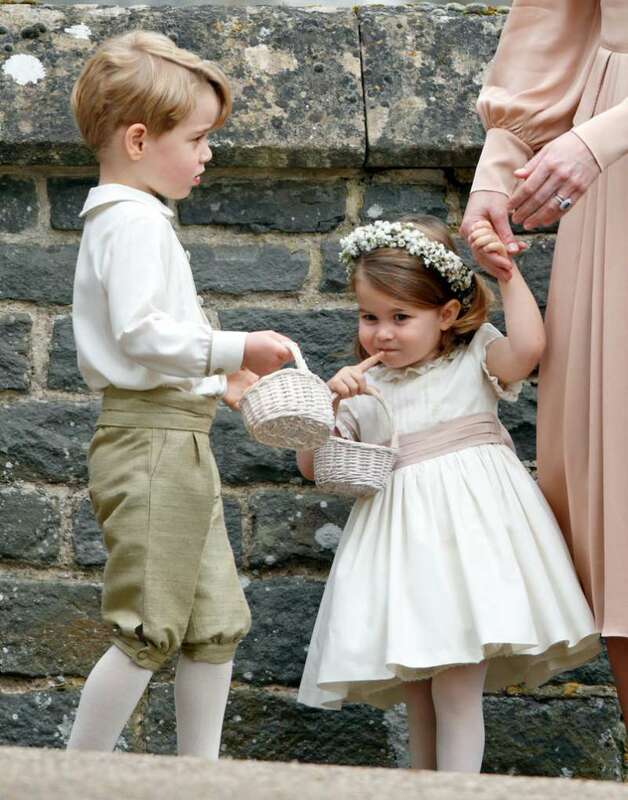 His children Prince George and Princess Charlotte will very likely also be in the wedding party. This is not a new gig for the little siblings who were page boy and flower girl at Pippa Middleton's wedding to James Matthew last year. 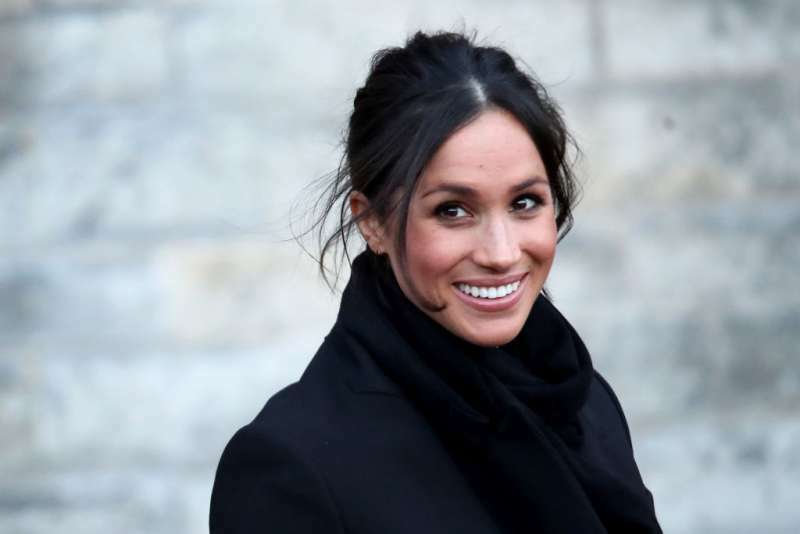 As for Meghan, it is possible that she will choose some of her close friends like Canadian stylist, Jessica Mulroney, and Indian actress Priyanka Chopra to be her bridesmaids.